The Bismarck-Mandan area has a wide-range of opportunities for employment, with several major corporations having operations within the area. As a government and healthcare center, many of the job opportunities lie within those industries. There are, however, many other industries to choose from. The service industry, including retail and hospitality, is also in high demand. 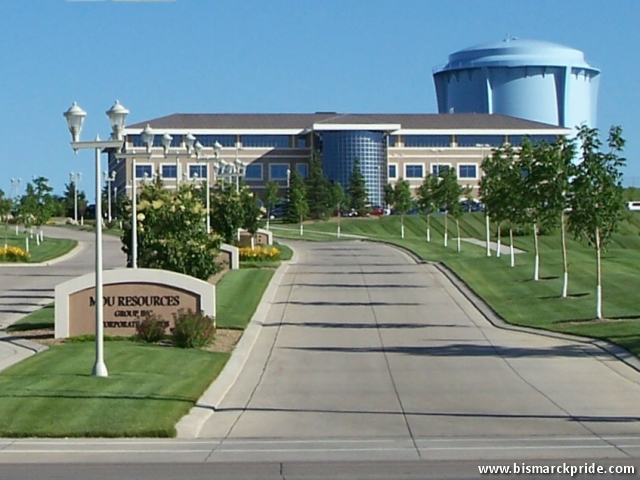 There are many resources for landing the right job in Bismarck-Mandan. Here are some recommended links to begin your job search.